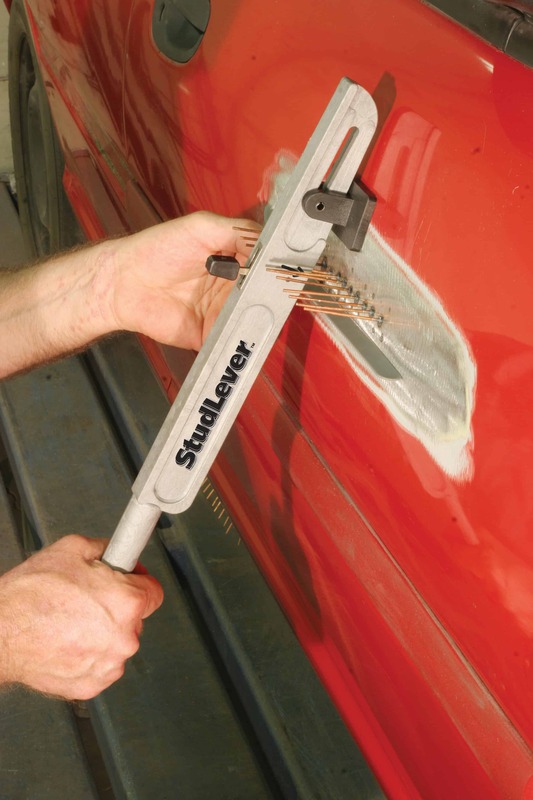 Allows the technician to quickly grip studs (pull pins) and control the dent pulling process as well as the accuracy of the pull. Also available in a combo-package that includes the #20013 Tab-It. 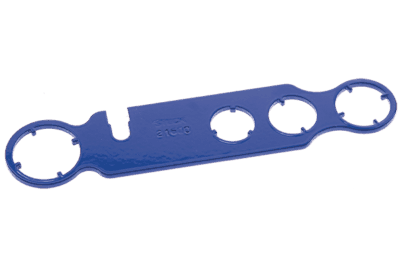 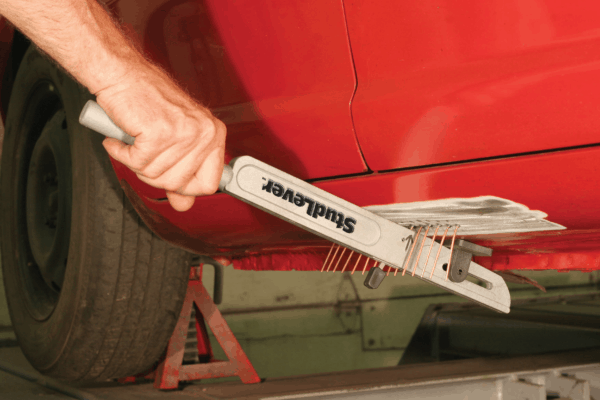 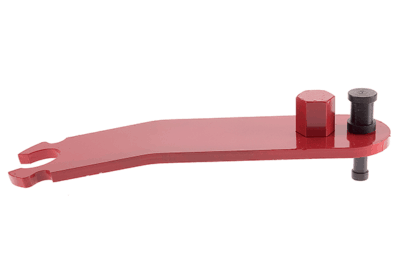 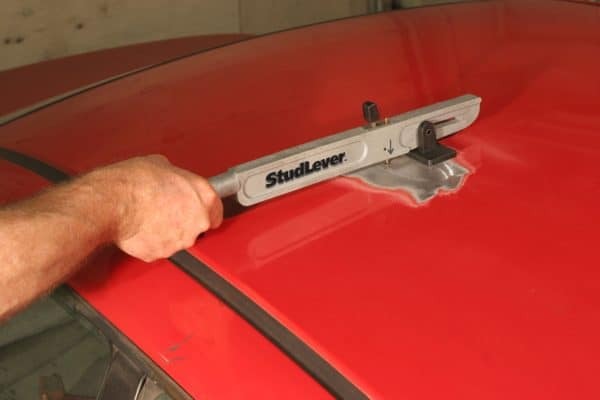 The Stud Lever will allow a technician to quickly grip studs (pull pins) and controlling the dent pulling process as well as accuracy of the pull. 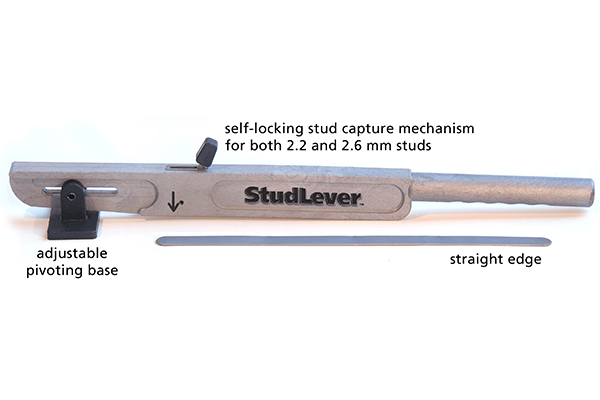 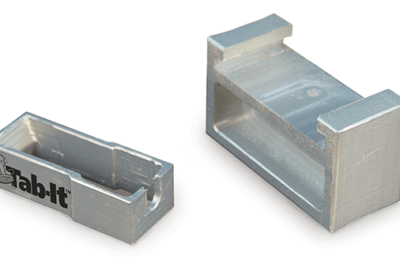 Stud Lever’s unique stud capture mechanism allows the technician to quickly and easily capture both 2.2mm and 2.6mm studs as close as 3/8 inches apart.